The weekly "Coach's Corner with Tony Bennett" radio program is hosted in the Birdwood Grill at Boar's Head Resort for the 2018/2019 season. 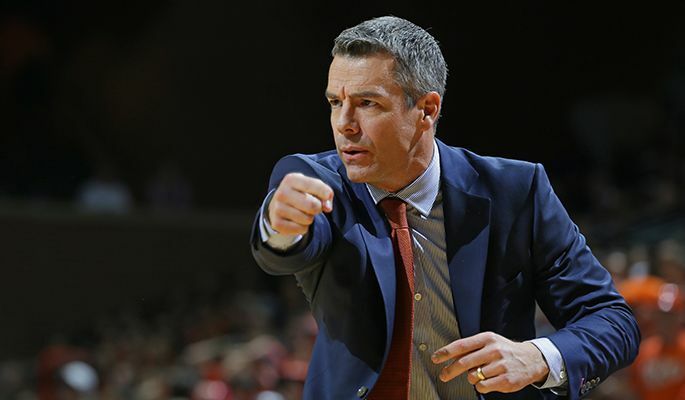 Join us throughout the season as Coach Bennett breaks down his upcoming opponent and adds his first-hand perspective on what's to come for his Cavalier hoopsters. 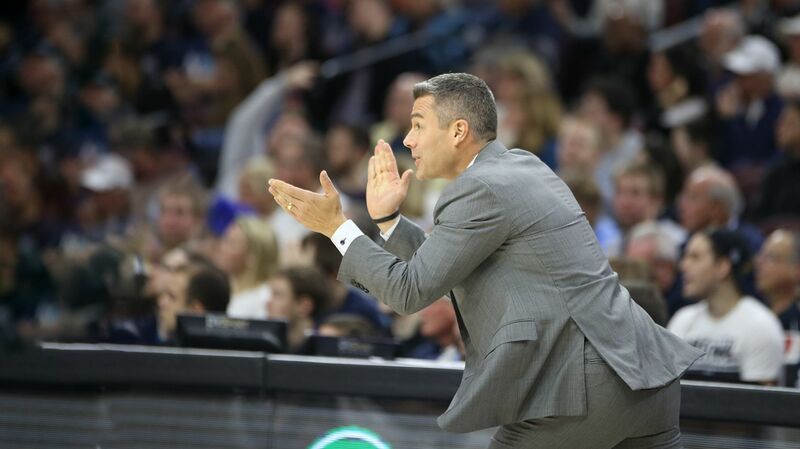 For the die-hard UVA fan, this "fan favorite" radio show with Virginia head basketball coach, Tony Bennett, is hosted by the "Voice of the Cavaliers" Dave Koehn and is aired on Virginia Sports Radio Network stations across the Commonwealth throughout the UVA hoops season. This one-hour program starts at 7:00 p.m. and the friendly staff at Birdwood Grill will have plenty of cold drinks as well as appetizers and full dinner options.